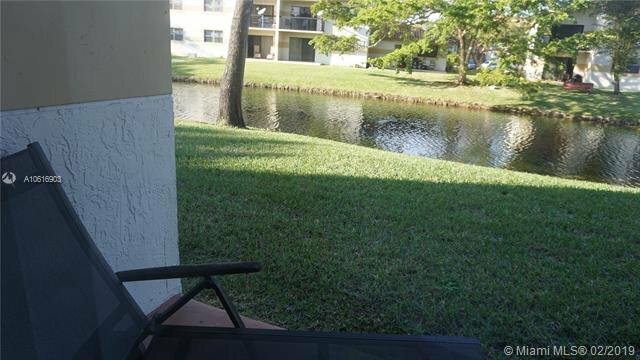 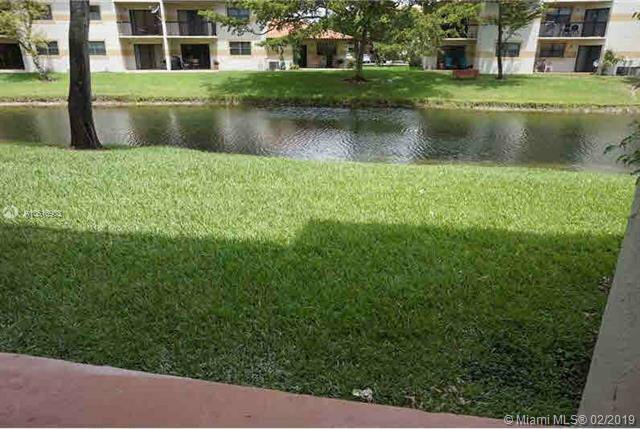 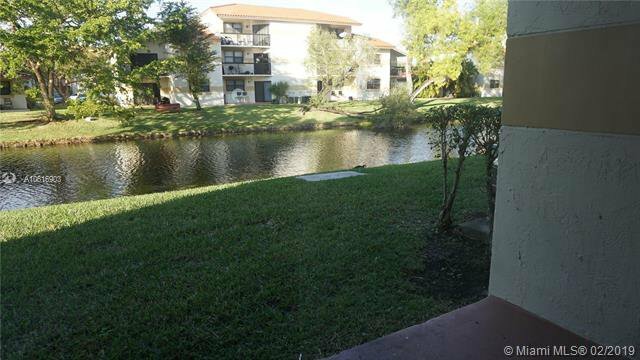 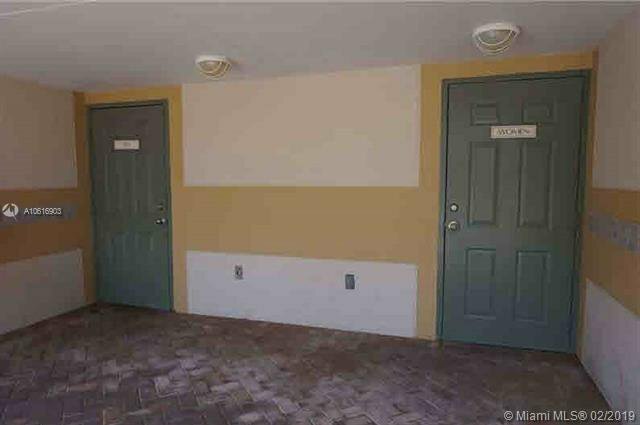 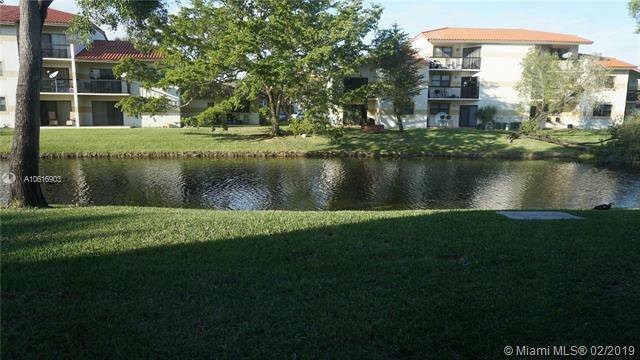 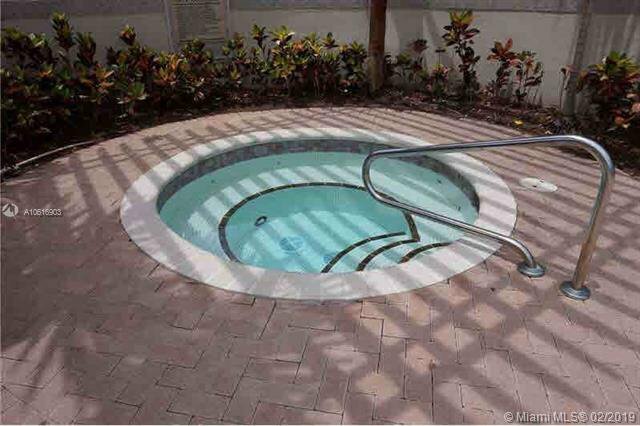 Lovely 2/2 on water in Resort style community, with patio. 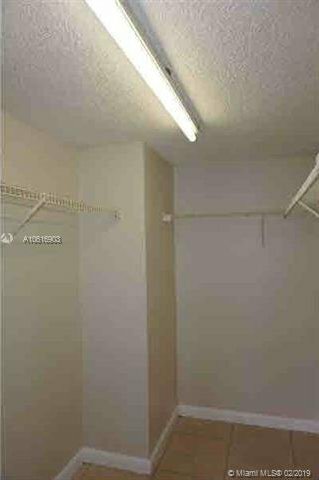 Ground floor of building. 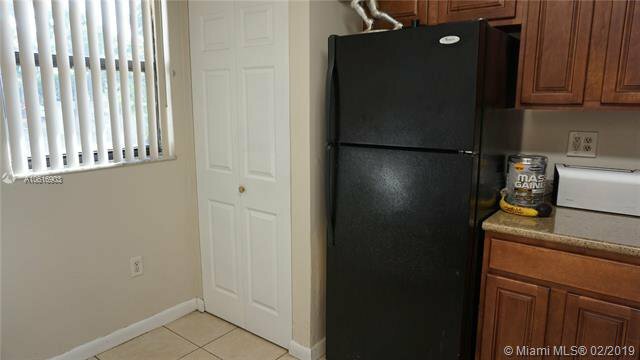 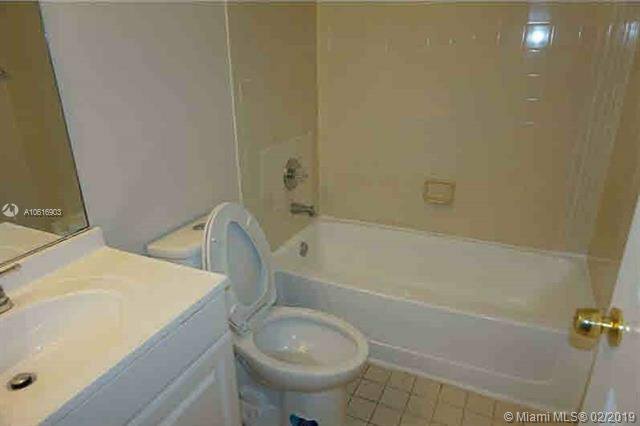 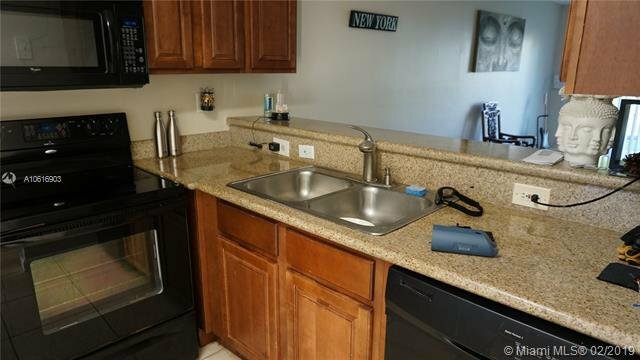 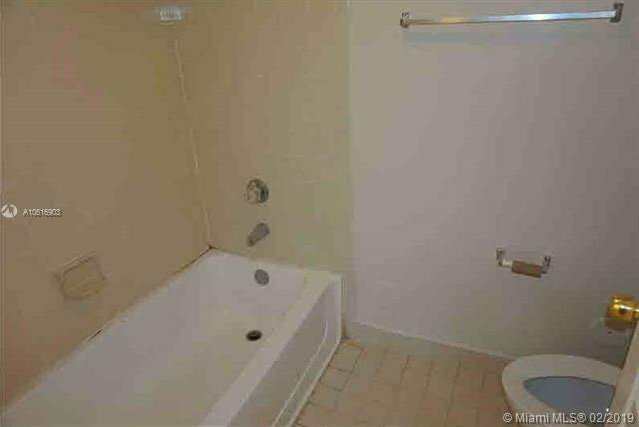 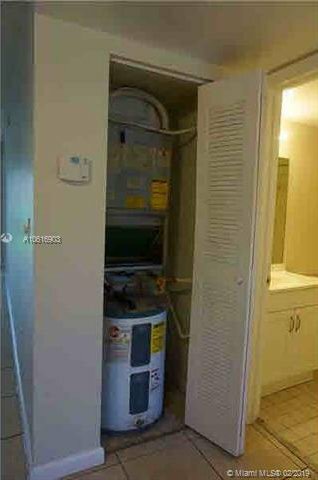 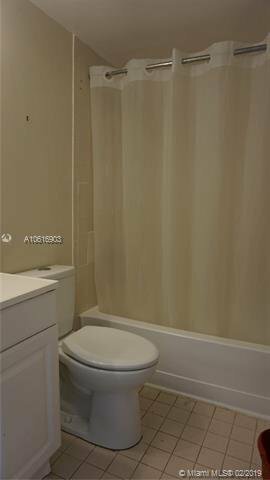 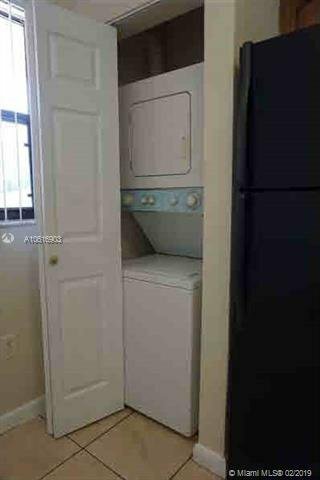 Tile floors, newer appliances, and water heater. 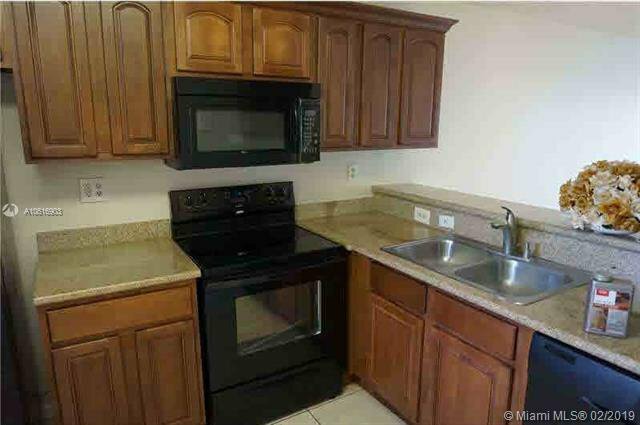 Upgraded kitchen with granite and upgraded cabinets in bathrooms. 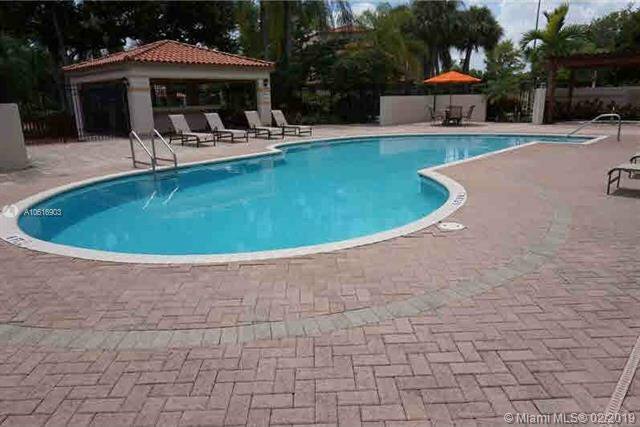 Two pools, clubhouse, spa and gym for all residents. 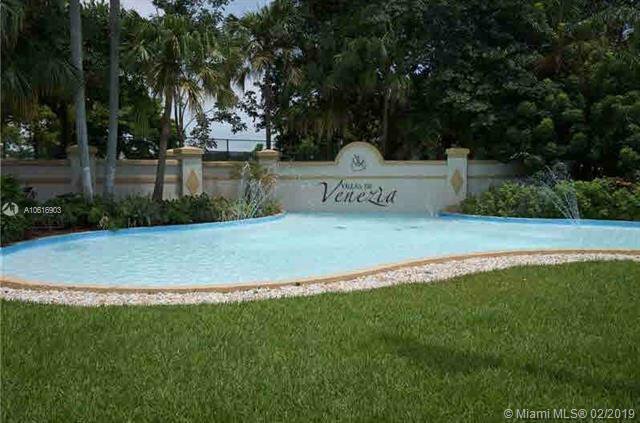 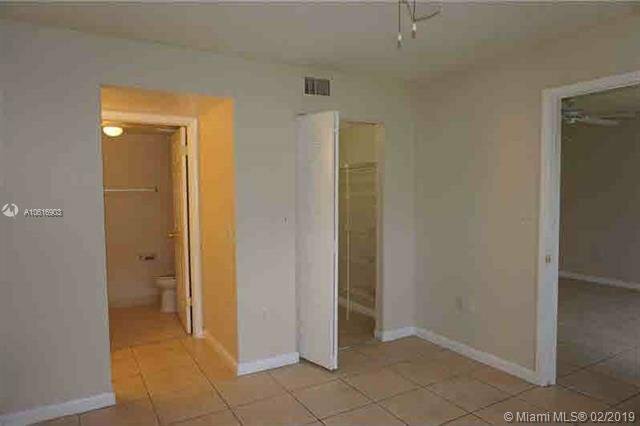 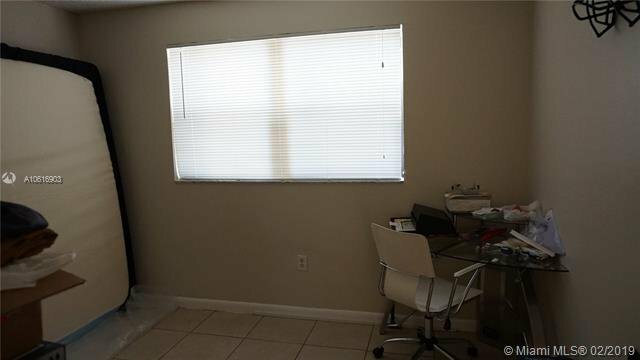 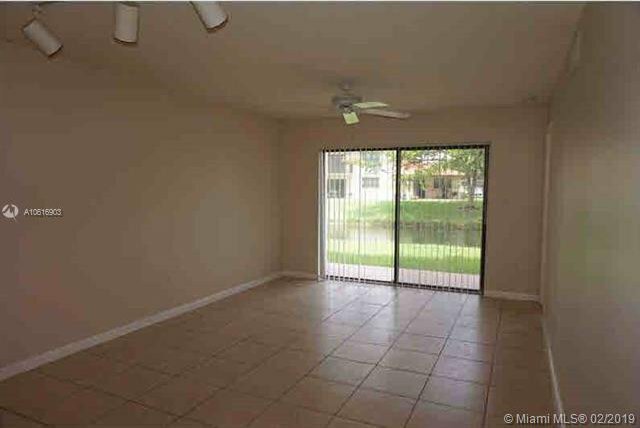 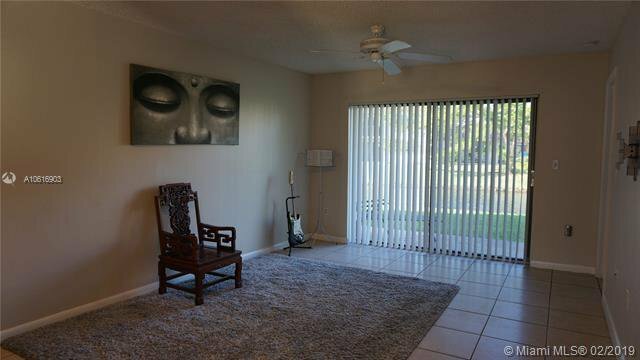 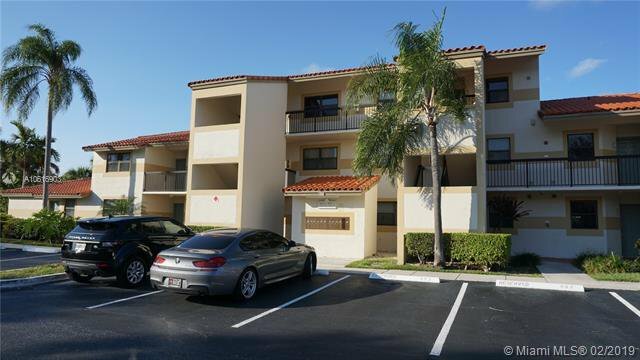 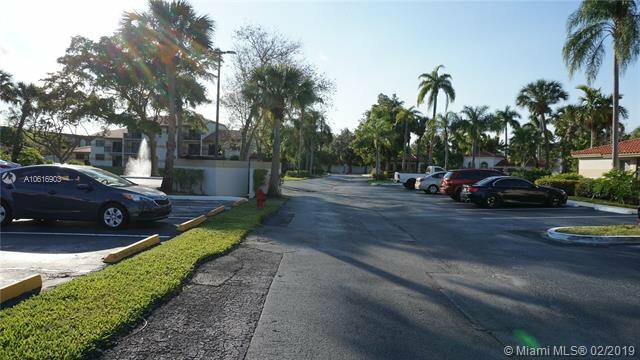 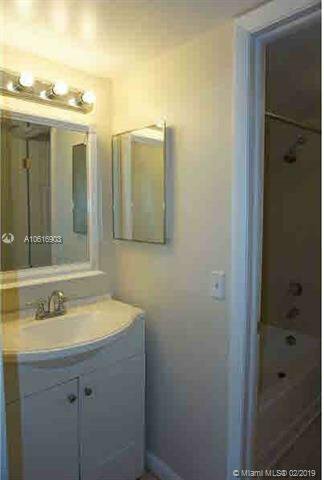 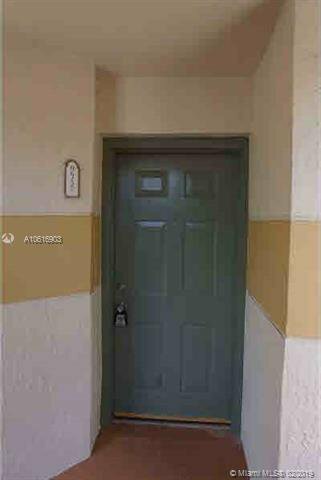 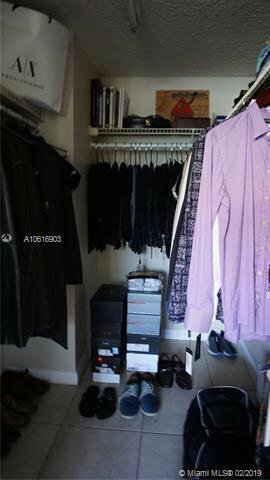 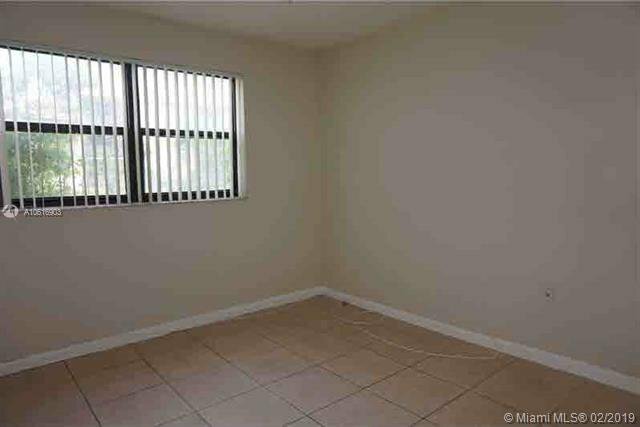 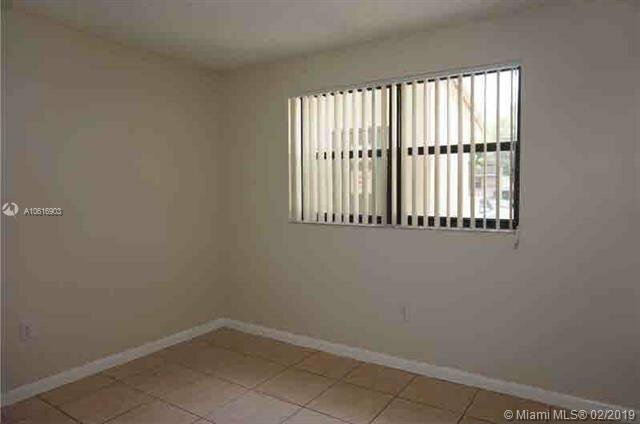 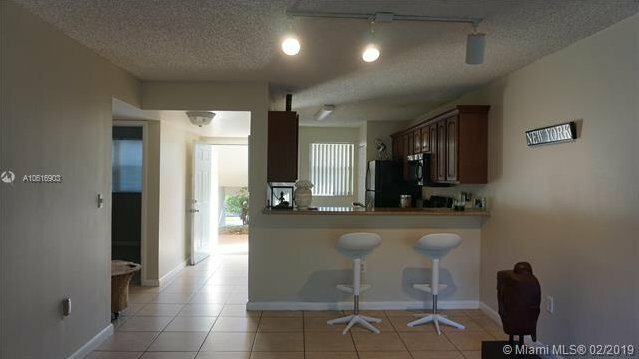 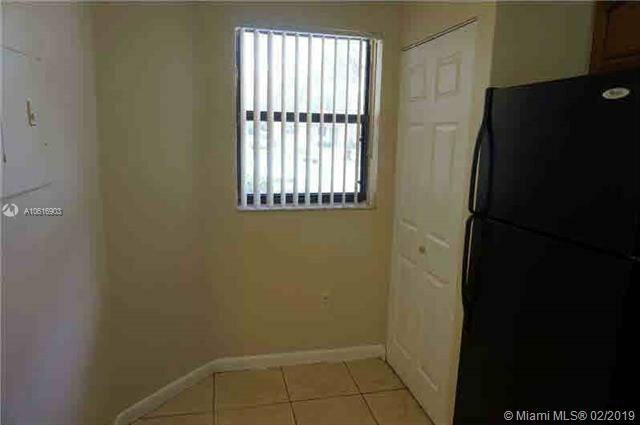 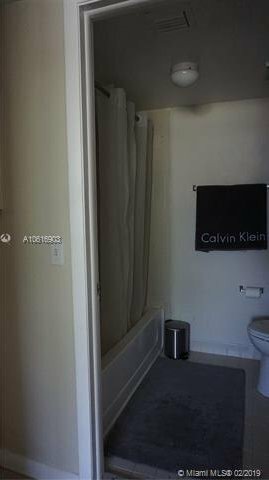 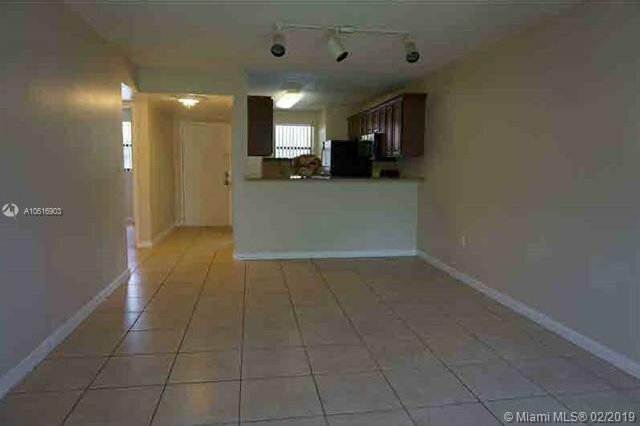 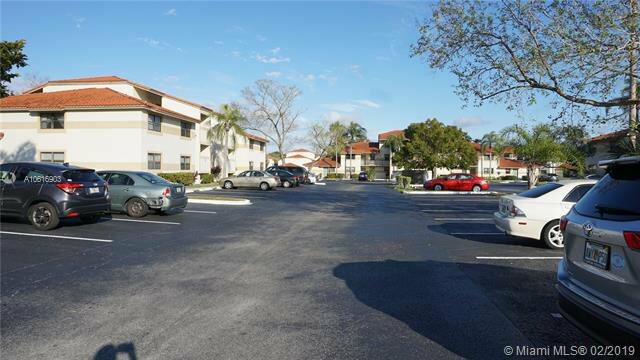 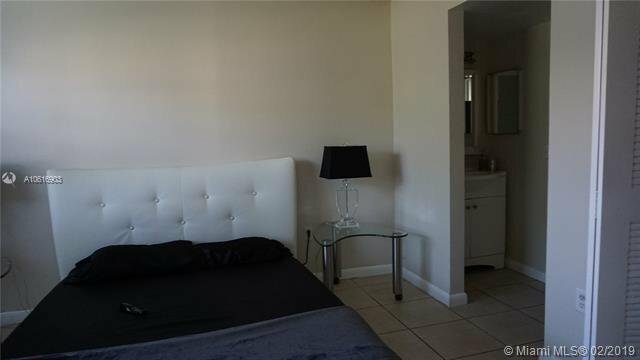 Centrally located in Sunrise near to Mall and highways. 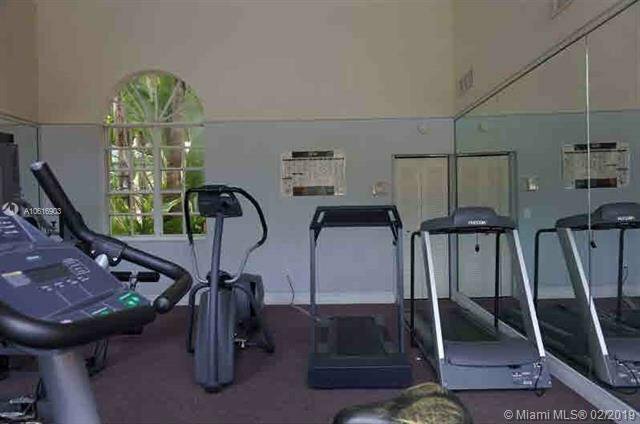 Supermarket is walking distance away. 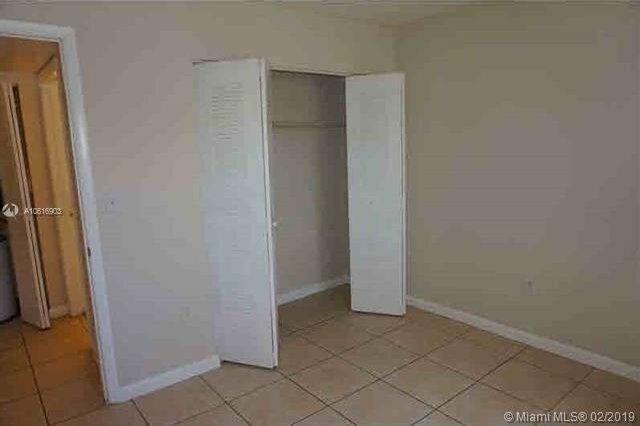 Minimum credit score 640.